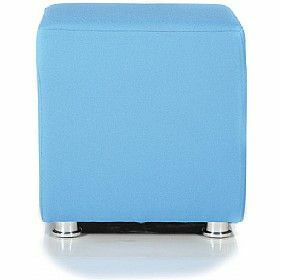 Upholstered cube in a variety of coloured fabrics and vinyls to choose from. 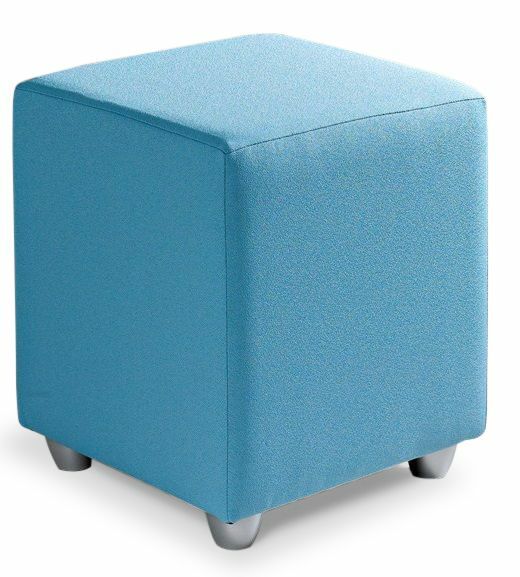 Cubes are versatile pieces of furniture, that can be used in many different spaces. Made to order item with a lead time of roughly 7-10 working days from order.